An iconic Birmingham landmark with national historical and architectural significance, Moseley Road Baths is one of only three Grade II* listed swimming pools still in use in the UK. Read how we helped the action group keep it running as a swimming facility in Balsall Heath. Standing proudly with its red brick exterior, the Edwardian baths opened in 1907 with two public swimming pools and slipper baths in the heart of Balsall Heath. Whilst many of the original features remain intact, the building has been under threat of closure for decades due to underfunding and the scale of ongoing maintenance. 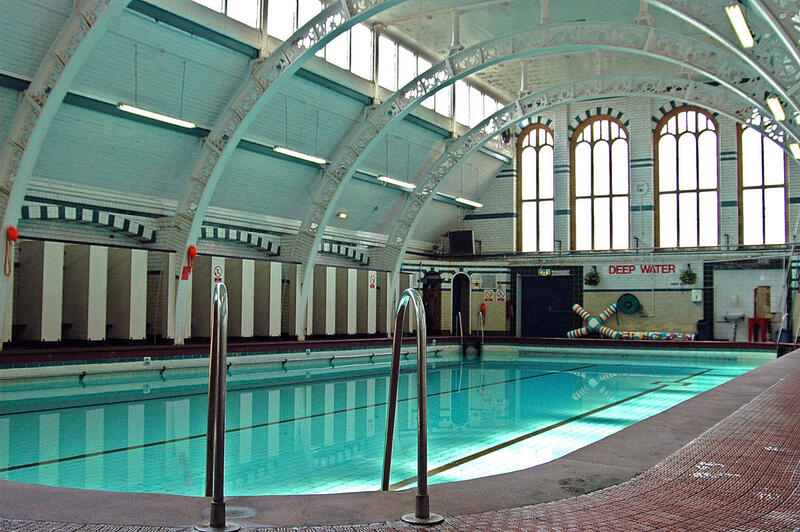 Major structural problems saw the Gala Pool close in August 2003, but it was the local authority’s decision to shut the building in March 2017, as part of the city’s new leisure strategy, that led Moseley Road Baths Action Groupto step in to prevent local swimming being lost forever. A successful application to the Bright Ideas Fund matched the group to approved business consultants Development in Social Enterprise CIC (DISE) who had previously assisted Castle Vale Library and Castle Vale Pool move into community management. DISE worked with the group to develop a viable proposal to keep swimming open at Mosely Road Baths using a part-staffed and part-volunteer model which was already working at Castle Vale Pool and community run leisure facilities elsewhere. 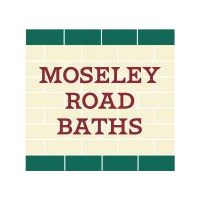 The business plan formed the basis of discussions with Birmingham City Council which subsequently saw the newly formed Moseley Road Baths CIO secure a licence to operate from 1st April 2018. DISE continued to provide advice and support which led to additional funding for business development to operationalise the business plan, recruit volunteers, fundraise, train lifeguards, and promote to users. Today, around 50 volunteers and nine staff members manage the pool which is open seven days a week and used by the community, schools and swimming clubs. It is envisaged that after three years the facility will be operating at full capacity, producing an annual surplus and reaching around 20,000 local residents. Birmingham City Council is continuing to invest in the service whilst a longer-term solution for the site is developed by a coalition led by the National Trust, together with Historic England, World Monuments Fund, Birmingham City Council, Friends of Moseley Road Baths and Moseley Road Baths CIO. As an important historic sports venue Moseley Road Baths is expected to feature in the cultural programming for Birmingham’s hosting of the 2022 Commonwealth Games.